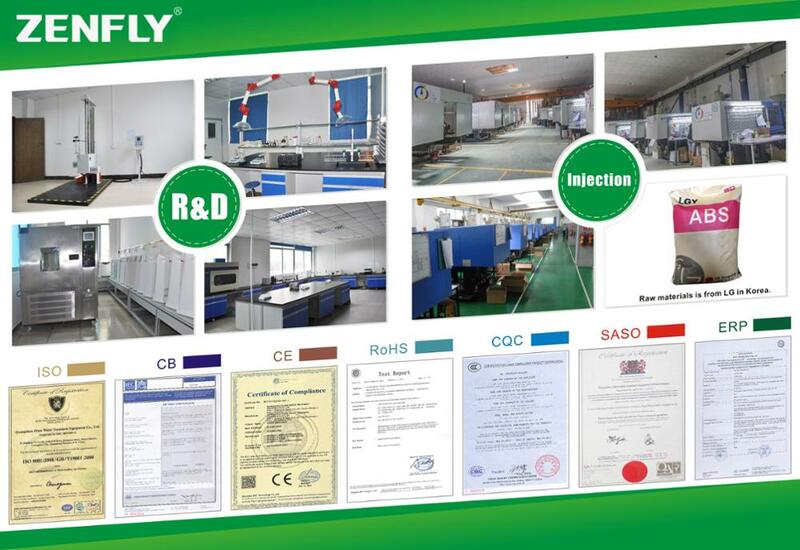 Guangzhou Zenfly Environmental Protection Equipment Co.,Ltd. 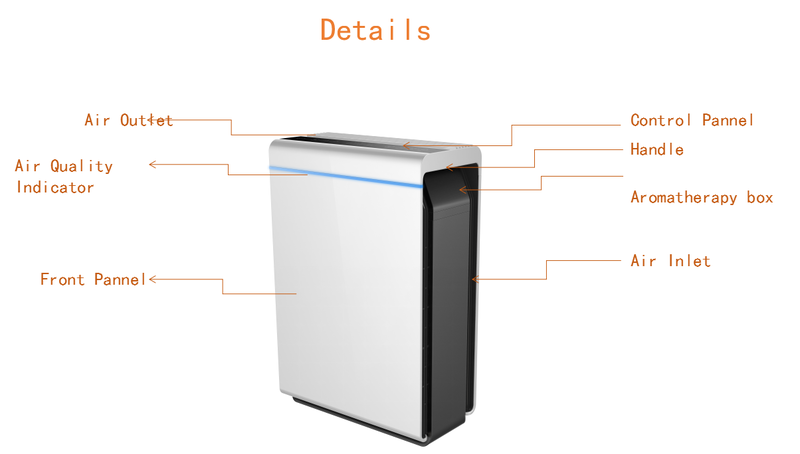 is a professional manufacturer and exporter of Air purifiers, Water purifiers, Water dispensers and Hydrogen water machine related accessories. 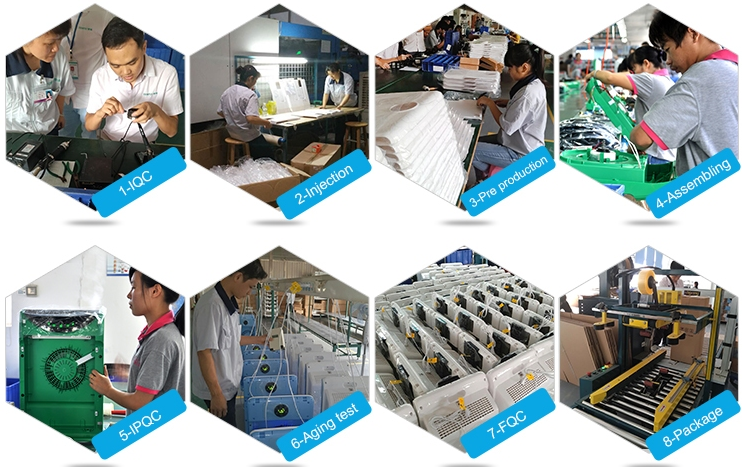 We have over 10 years experience and own a powerful R&D team with highly qualified designers and engineers , which annually launch many new models. we provide our customers with OEM and ODM services. 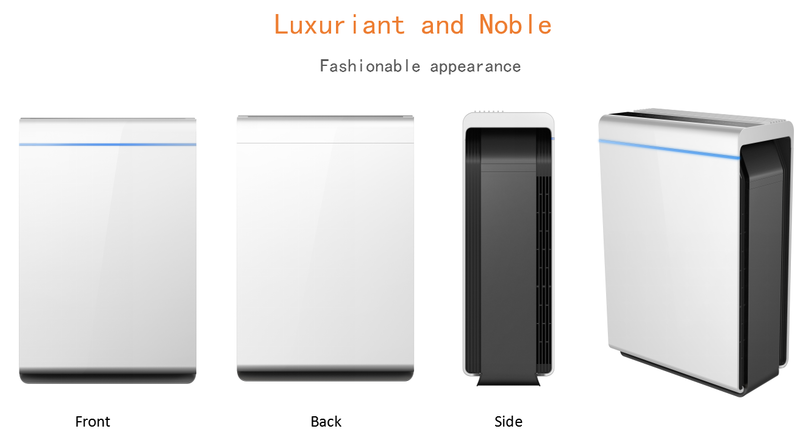 A:500pcs for OEM, if neutral package, MOQ is 100-200pcs. 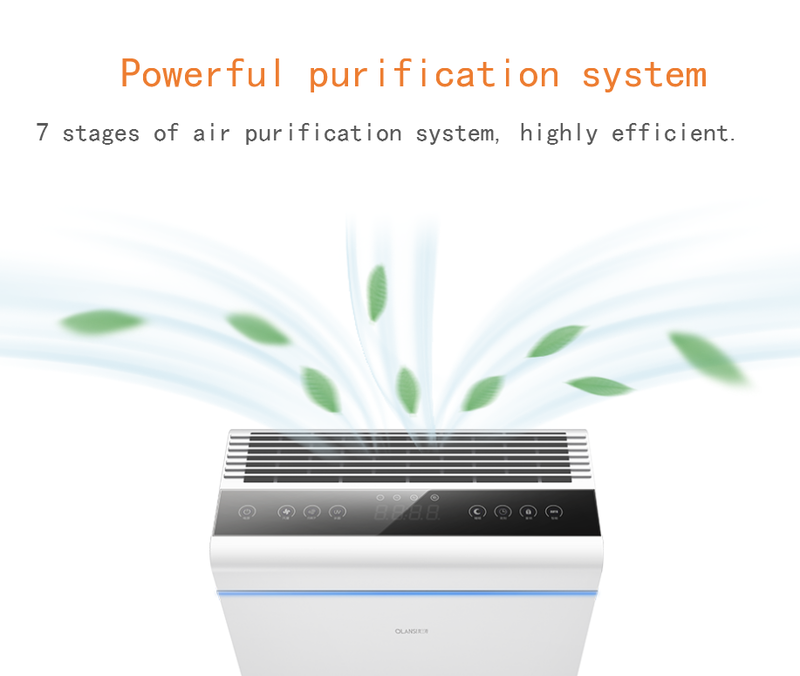 A: Air purifier, Hydrogen water generator, Water purifier, Water dispenser and related accessories. A: We export worldwide, currently main market is Asia, Middle east ,Europe, USA etc. 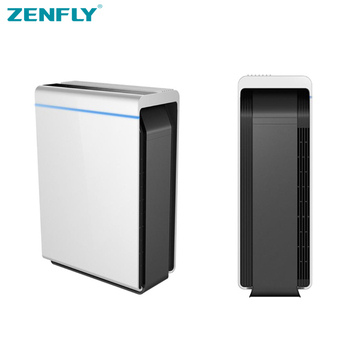 Welcome Heath Care Product wholeseller,retailer,importer, agent, dealer to visit Guangzhou Zenfly Environmental Protection Equipment Co., Ltd located in Guangzhou China!